Well, we may be on the verge of a 51st variation (or 49th, if you’re keeping accurate count). So, for example, is a restriction on the employee soliciting (or providing services to) certain customers a restriction on the employee “from performing . . . any work for another employer” or (perhaps less likely) “from performing . . . work . . . that is similar to such employee’s work for the [prior] employer”? The answer is, at this time, unclear. 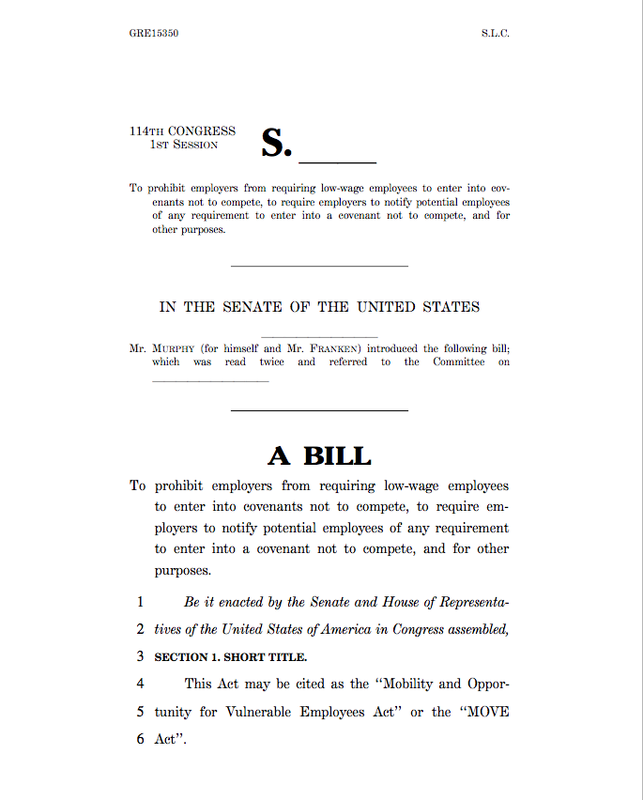 The Secretary of Labor is charged with enforcement of the Act and may impose civil fines up to $5,000 for each noncompete violation for each affected employee and $5,000 for failure to post the appropriate notice.